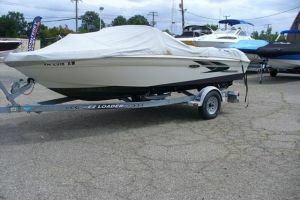 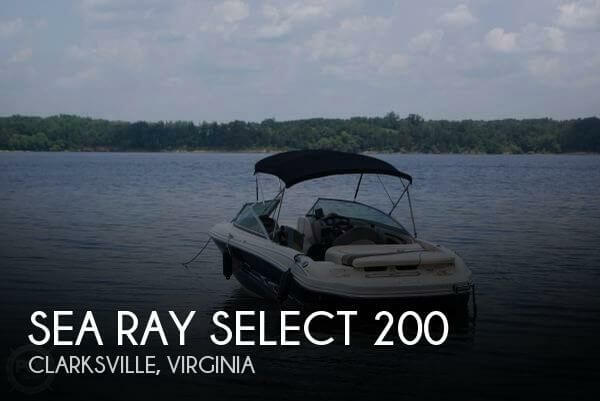 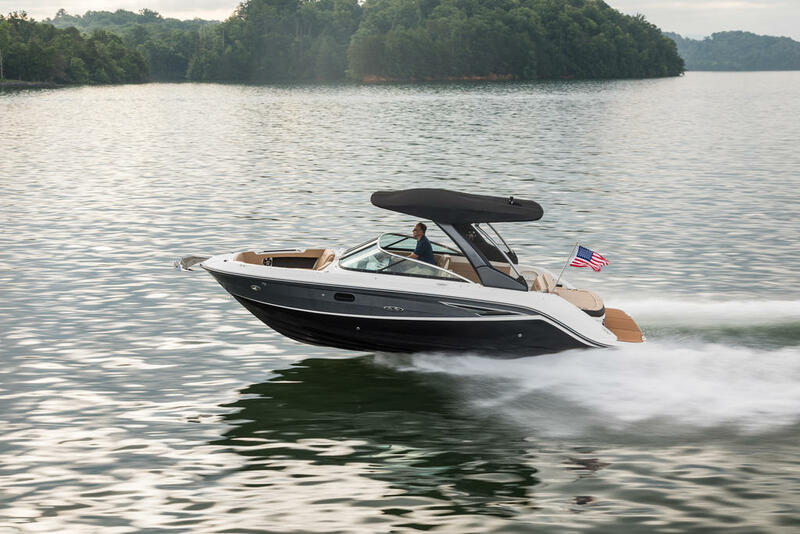 The new Sea Ray 250 SDX is the go-to for effortless, family day boating. 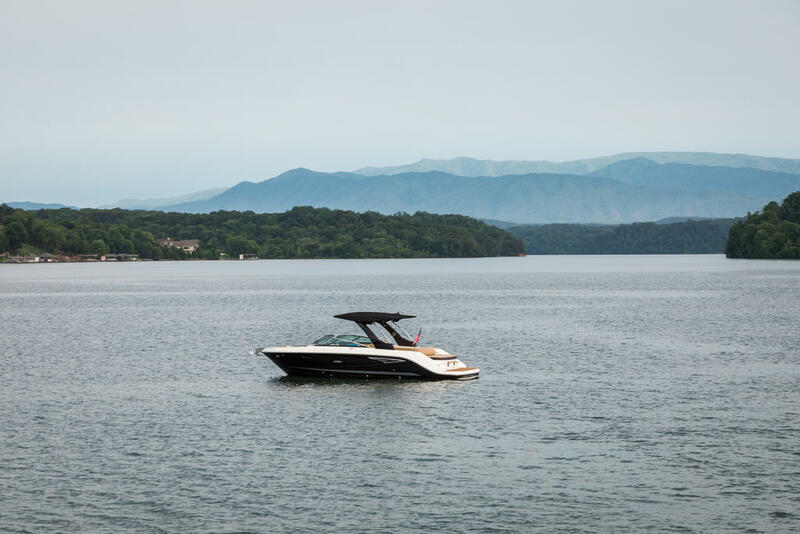 Its design reflects a marriage of Sea Ray's expertise and modern consumers' preferences, including a layout that encourages socialization and relaxation, and technology that ensures ease of use. 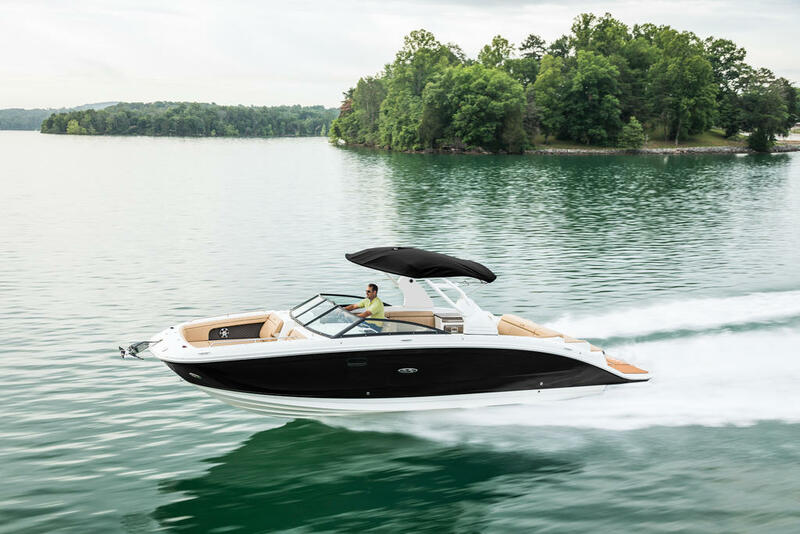 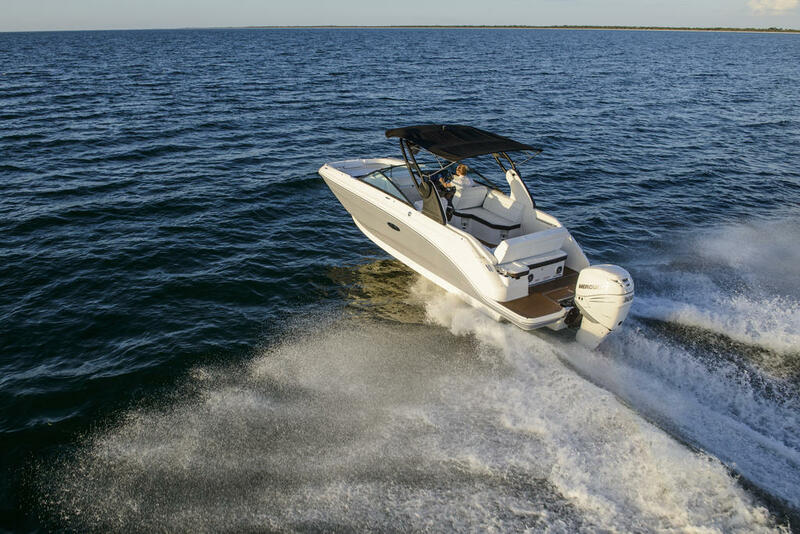 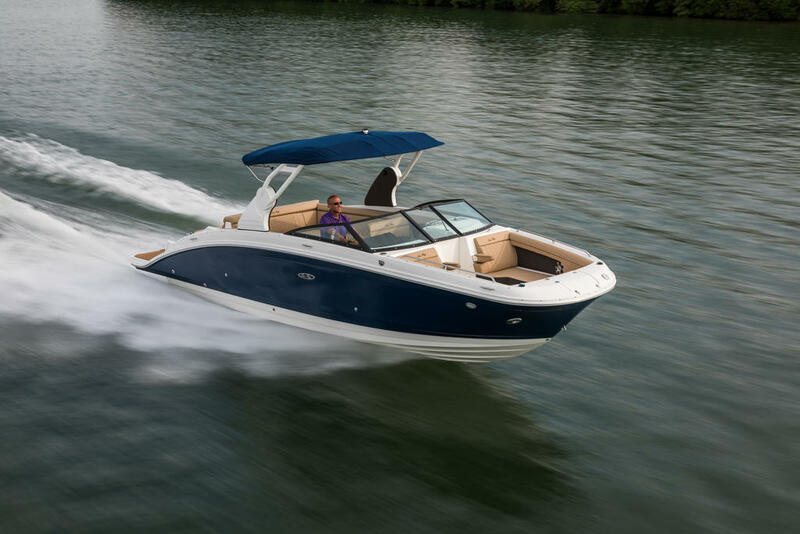 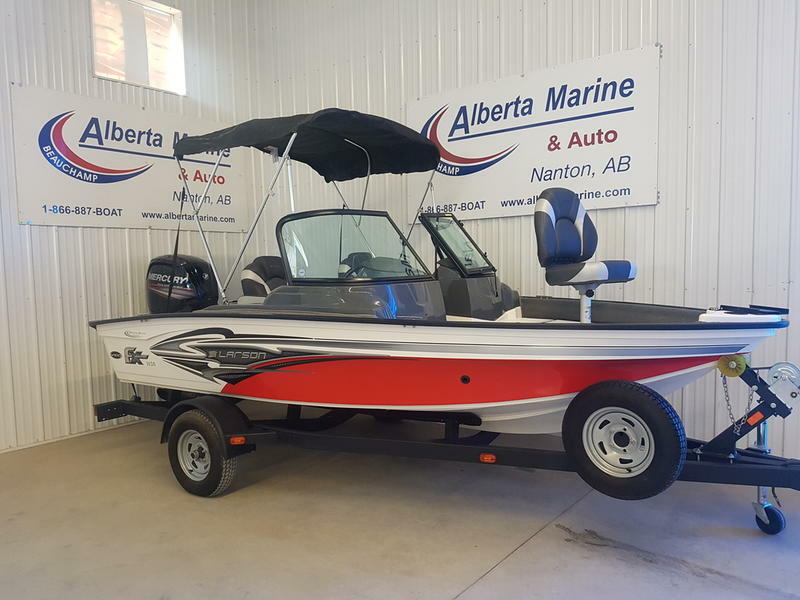 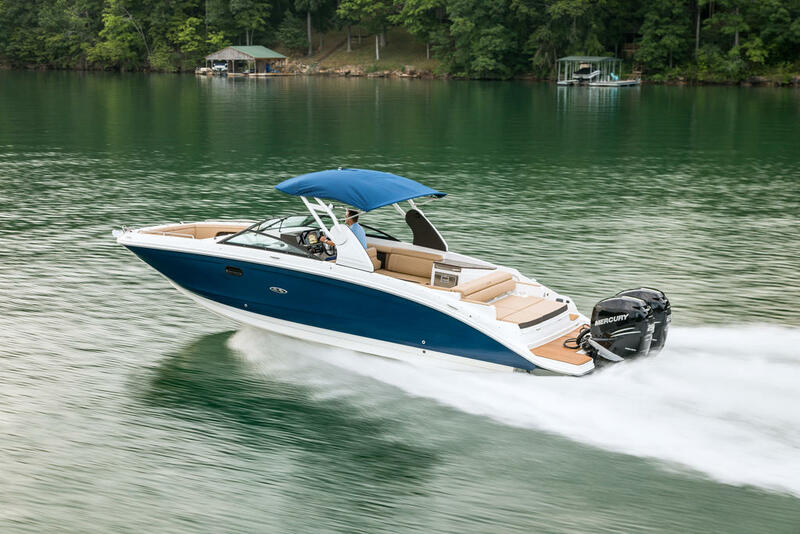 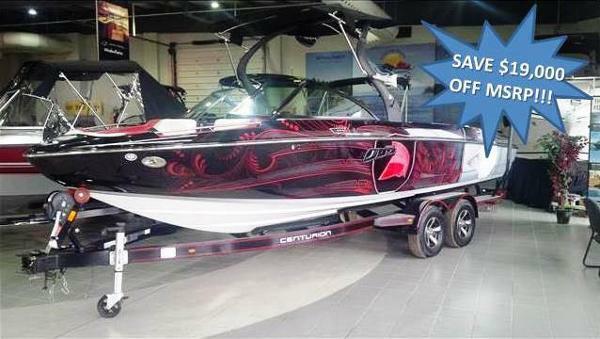 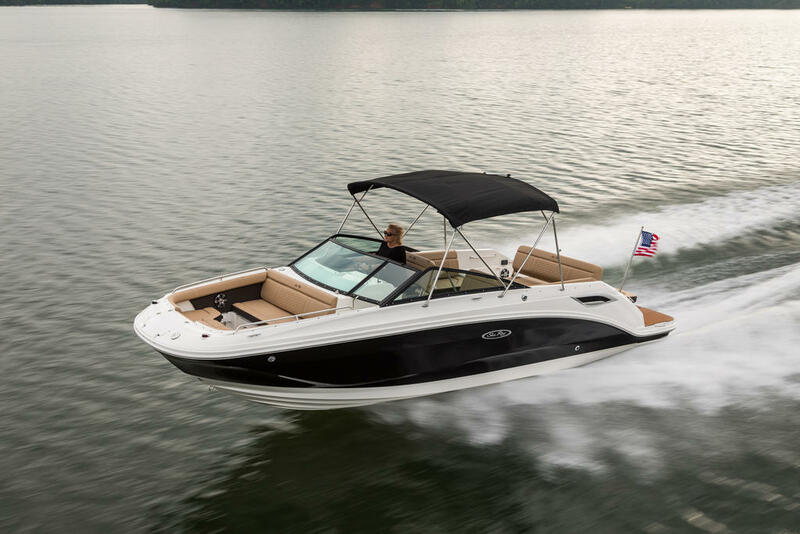 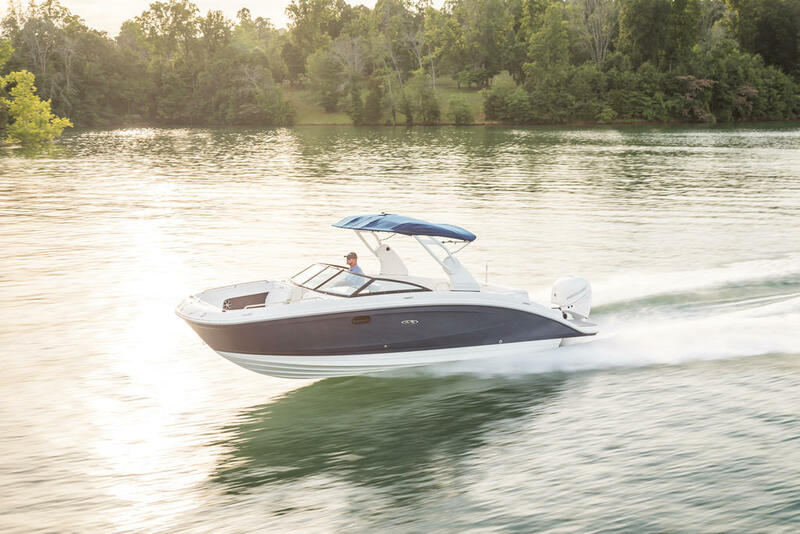 With impressive seating capacity, huge versatility, abundant storage and stylish good looks, the 250 SDX invites families of novice and experienced boaters alike to make every weekend a joyous escape.